Evaporator Water Treatment Part 3 is included in Contendo’s Fundamentals of SAGD Online Oil Sands Training Water Treatment Course. 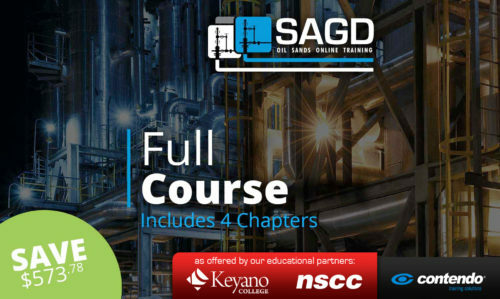 Universally accessible with an internet connection, Contendo’s SAGD-specific online training programs provide students with an in-depth understanding of one of the Oil Sands most popular & most nuanced methods of bitumen recovery. 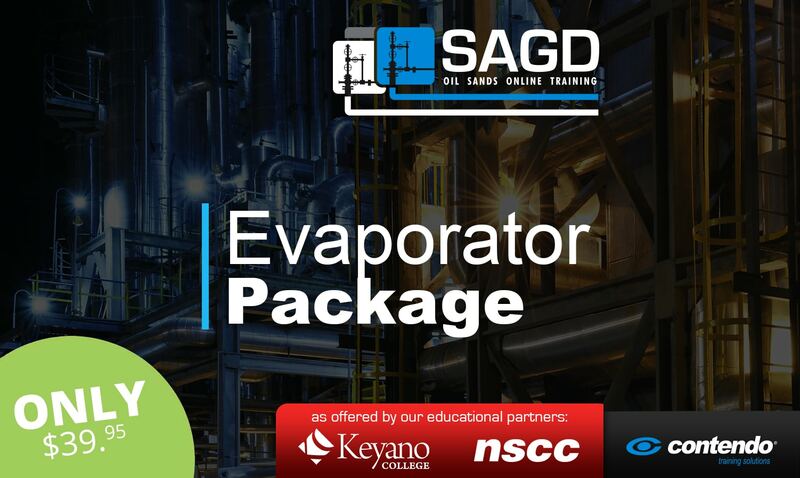 Our curriculum was written by experienced industry engineers & technicians to give you a great base of knowledge to work in oil & gas generally, and SAGD Oil Sands production specifically.